Can you believe it’s been twenty-five years since the original Jurassic Park movie was released? I can’t believe it’s been that long! I was a huge fan of the original, and still whip out my copy to watch it every now and then. 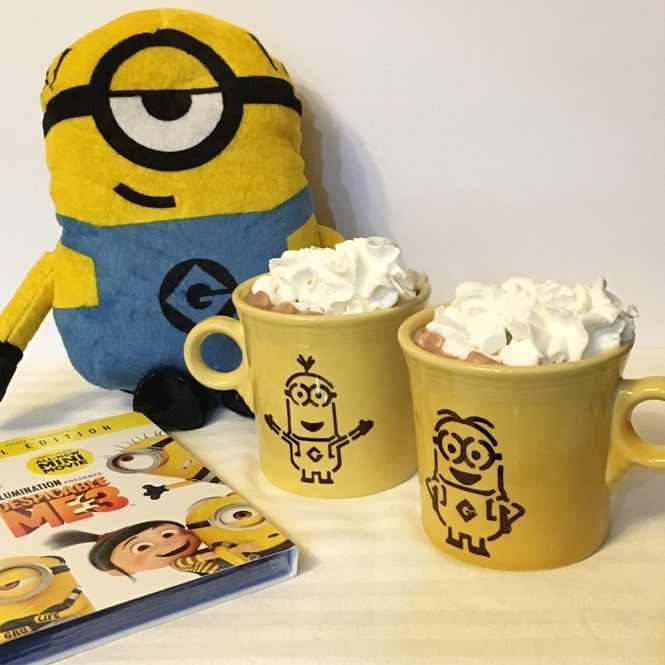 Now I’m getting ready to celebrate the DVD release of the newest installment. Jurassic World: Fallen Kingdom arrives on Digital and via the digital movie app MOVIES ANYWHERE on September 4, and on Blu-ray and DVD on September 18. Jurassic World: Fallen Kingdom builds on the wonder and adventure that has captivated audiences worldwide. Featuring more dinosaurs than any other Jurassic film, this installment continues one of the most thrilling series in movie history. It continues to captivate audiences of all ages with an adventure 65 million years in the making. I can’t wait. While I enjoy the experience of seeing action-packed movies like this on the big screen. I love being to watch them anytime I want from the comfort of my own home. Although he had a small role in this movie, being able to watch Goldblum as often as I want is fabulous! Oftentimes, when you purchase DVD’s they include bonus content. 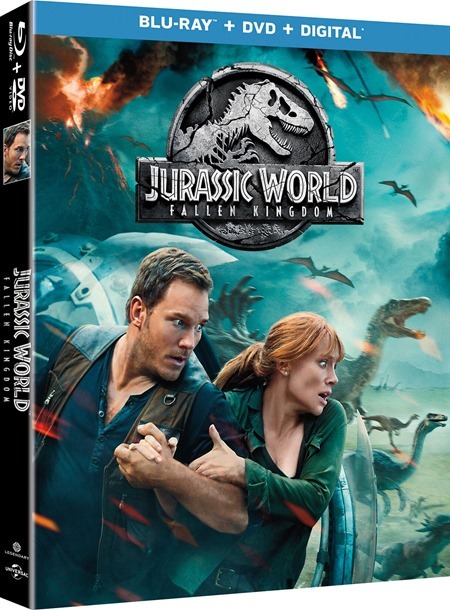 This one features more than an hour of bonus content – including Chris Pratt’s behind-the-scenes “Jurassic Journals” captured on-set. 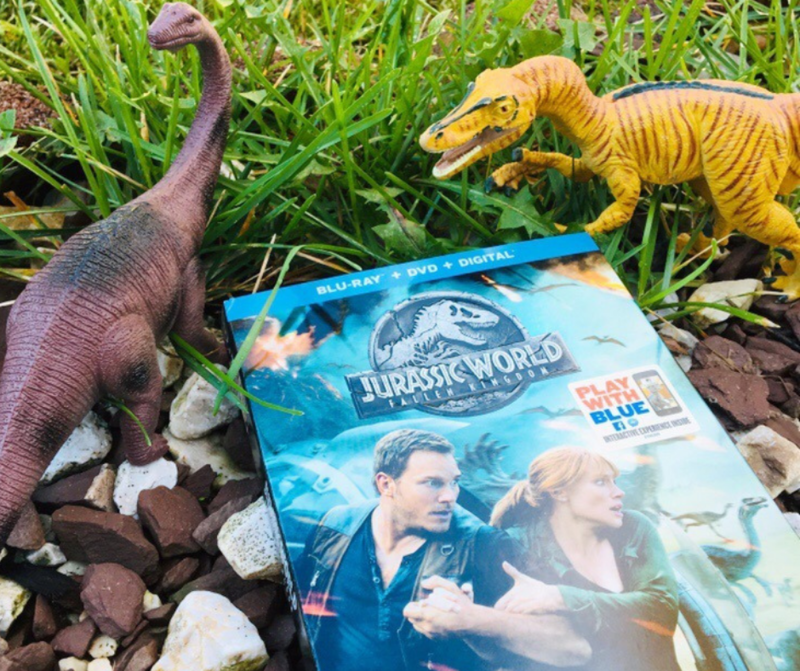 Have you seen Jurassic World: Fallen Kingdom yet? If not check out the trailer below. You’re in for a real treat!